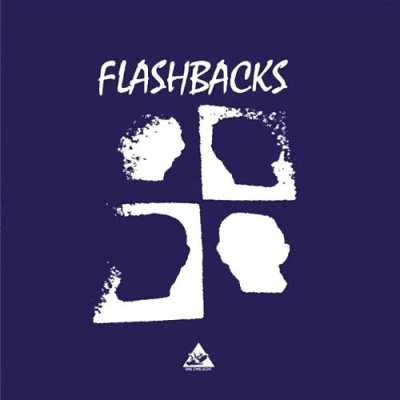 Flashbacks was first called into existence in the year 2006 by "Dekay" aka Dirk Torben Klein, with the complicity of Tobi Margaux (FEMME FATALE, BASTARDS OF LOVE, DER KÜNSTLICHE DILETTANT) and the mysterious Frl Marie. 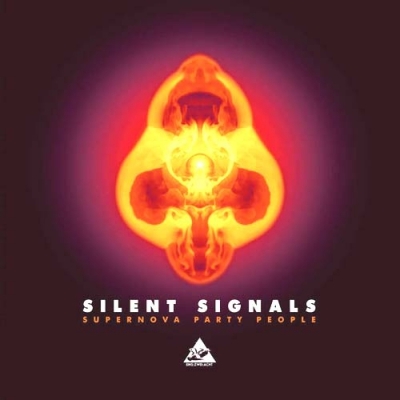 The idea was to depart from the Angst and minimalism of Dirk's two main projects ECHO WEST and SILENT SIGNALS, and to create real pop songs, in good old 80s New Wave style, using not only electronic equipment but guitars and drums as well. The present album, the first ever Flashbacks release, was conceived and recorded between 2006 and 2008, and reveals to the world eight hitherto unheard dance-floor fillers between synth pop and cold wave.Seashell vinyl - cover comes in 2 different colours: white on indigo or indigo on white - ltd 303 -TUTRUR..